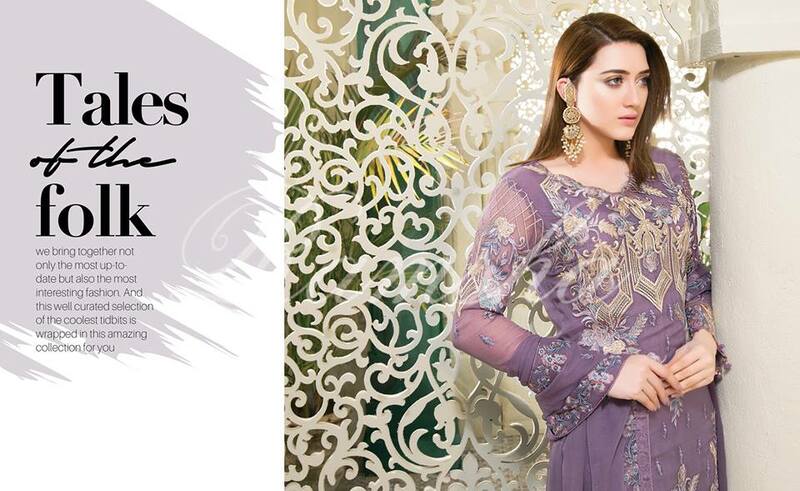 Ramsha Introducing Latest House Of Glamour Chiffon Collection 2018 in 12 amazing designs to make you festive days stunning. 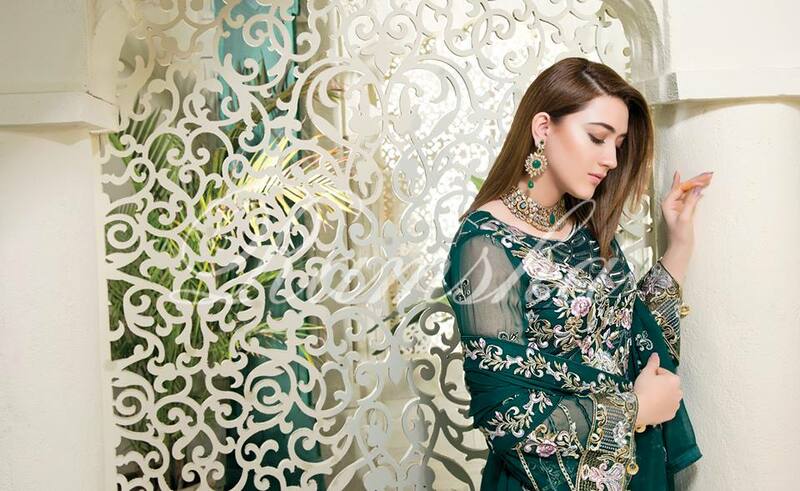 Ramsha a newly but well growing party wear clothing brand in Pakistan also presenting high quality chiffon dresses in to formats Embroidered Chiffon and Zari Embroidered chiffon collection with traditional embroidery pattern. 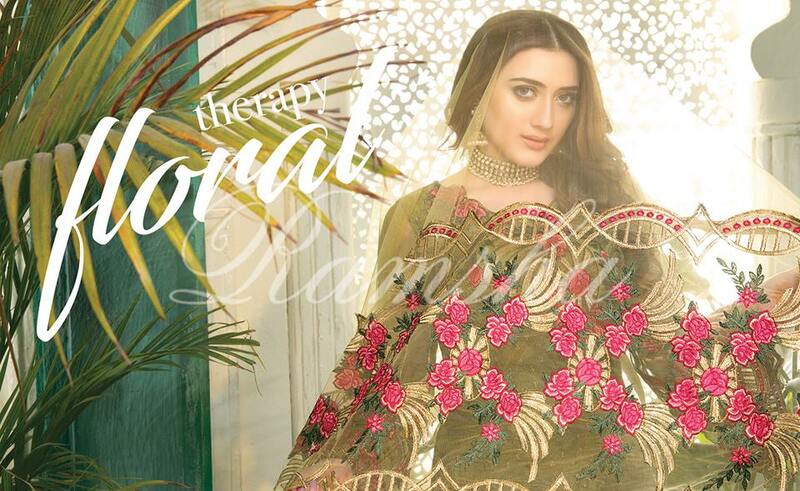 Ramsha House Of Glamour Chiffon Collection 2018 consisting of 3 pcs embroidered chiffon collection with chic embroidery and vibrant colors and sophisticated floral prints. Each dress have a marvel embroidery pattern and giving you a glamours look on this Eid-Al-Adha. Color combination is also aggressive and Ramsha using high quality pure chiffon. 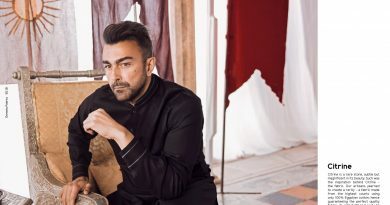 Front shirt and back also embroidered with embroidery chiffon sleeves and this time Ramsha introducing Embroidered net dupatta in this collection first time. 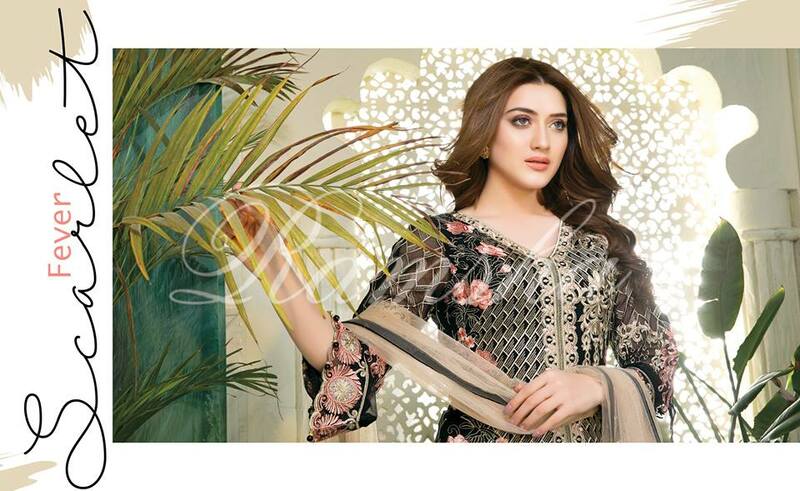 So here we published complete catalog of Ramsha House Of Glamour Chiffon Collection 2018 for over beloved visitors, So look and so modernize your wardrobe now with House Of Glamour Chiffon Collection 2018 presenting by Ramsha.